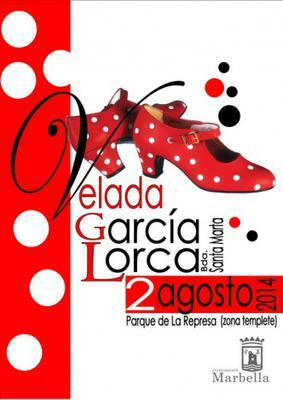 16:00 - crowning of Queens and ladies and a sample of Andalusian dance by Eli García, and magic performance. 20:00 - Dance Academy of Karina Parra and then Arenal Duo performance; a fashion show held by Jessica Lara 22:00 - step dance contest doubles and sevillanas. There will also be a procession of Santa Marta, with departure from the Church of Divina Pastora.